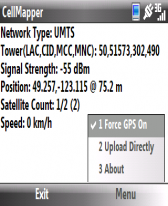 map freeware for Windows Mobile smartphones, WM2002/2003/2005 phone free downloads. 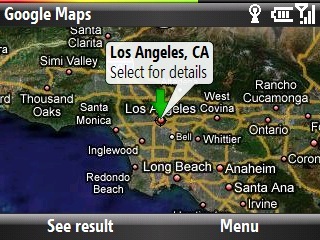 � Summary: Get search, directions, traffic, weather, gas prices and more ! Free from Microsoft. 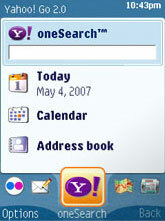 � Summary: Get Your Internet, your email, news, Flickr photos and more, to go with Yahoo! Go on your Windows Mobile phone.